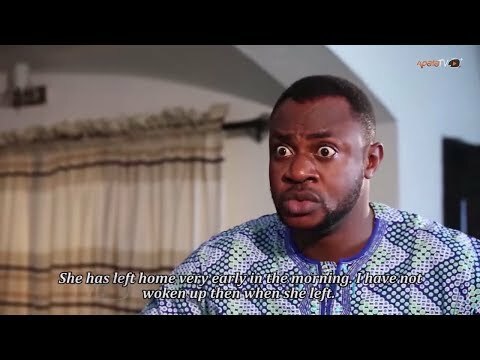 Download Sekere - Latest Yoruba Movie 2018 Drama Starring Ibrahim Chatta. 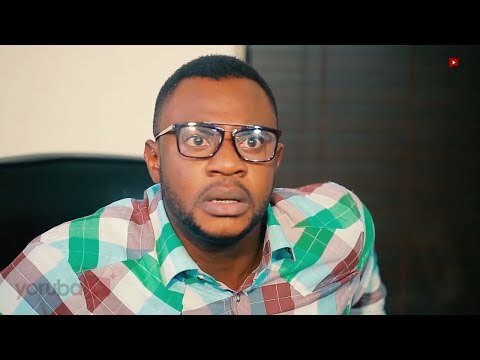 A young man who is destined to be rich turns out to be a car wash attendant till he realizes his source of wealth is with his sister. He mustn't fight it with her else he will loose it. He plans stealing it.